They’re heeeere! 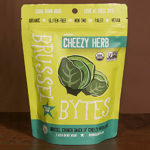 If you like Brussels sprouts then you’ll love Brussel Bytes, made from Brussels sprouts, coconut and pumpkin seeds tossed in a tasty coating of goodness. 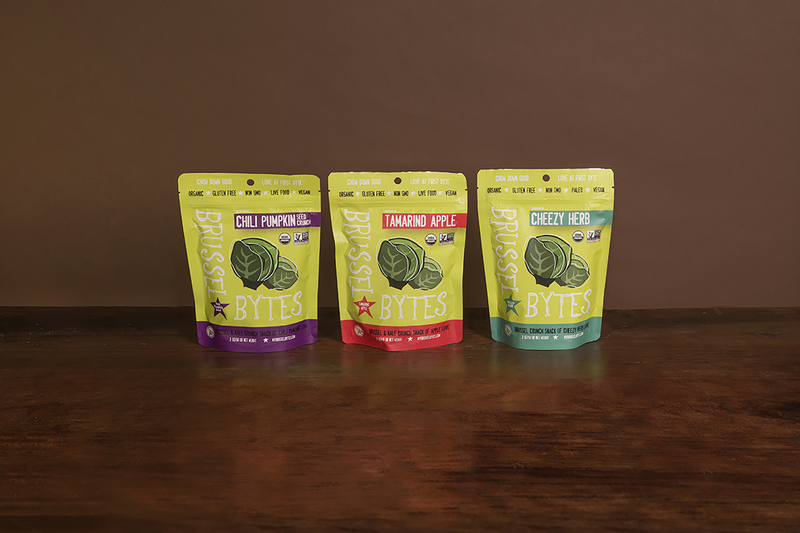 Created by Wonderfully Raw Gourmet Delights, these organic bytes take crazy good munchies to the next level. Stock the car for this summer’s drive to the Vegetarian Summerfest! Flavors: Chili Pumpkin Seed, Cheezy Herb and Tamarind Apple Crunch. $5.99 for a 2-oz. bag. mycocoroons.com.